Second hand and used Baby Car Seats for sale in the UK. We compare the top second hand auction and classified sites to find you the best deal. Streety Travel System suitable from birth. Forward and rear facing, complete with car seat, parasol, cosytoes, raincover, reclines flat. Very good condition. Mamas and Papas Armadillo Flip XT Travel System, including carrycot, adapters to fit car seat and toddler seat. Raincover and toddler hand grip also included. Carrycot in immaculate condition as was.. Selling my venicci travel system for Â£200 * Comes with the carry cot and toddler seat, rain cover and the matching bag. Also has the cup holder. It?s in good condition, the only reason I?m selling. Graco Baby Travel Safety Seat Group 1 and 2. Condition is Used but good. With base for more safety, can be used with or without base. Graco baby car seat compatible with Quattro tour travel system. trunki boostapak travel backpack booster car seat. Condition is excellent only used once. Silver cross wayfarer travel system in sand colour. carrycot can be used from newborn to 9kg seat unit from 6 months to 25kg 3 position seat recline forward-facing and parent-facing 4-way suspension.. Selling my much loved pioneer as I need a double. In good used condition, some fading on the hood and minor scratches as to be expected after nearly 3 years constant use. New wheels only 6 months ago. 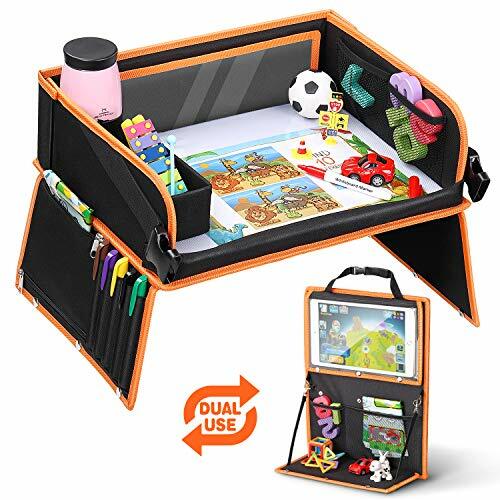 This hi-tech inflatable child's car seat is ideal for taking on holidays and using in hire cars or just keeping for spare when your children are travelling in other peoples cars. These seats meet the. Excellent condition. Includes all terrain folding frame, carrycot, push chair (can face both ways), covers, iso fix car base and car seat which does the pram frame. Designed with adventurous parents..
Good condition, was owned from new. Has rain cover and car seat adapters. Is easy to use, can be parent and world facing. General wear on wheels and frame from getting in and out car. Viewing welcome. Trunki BoostaPak Car Seat. 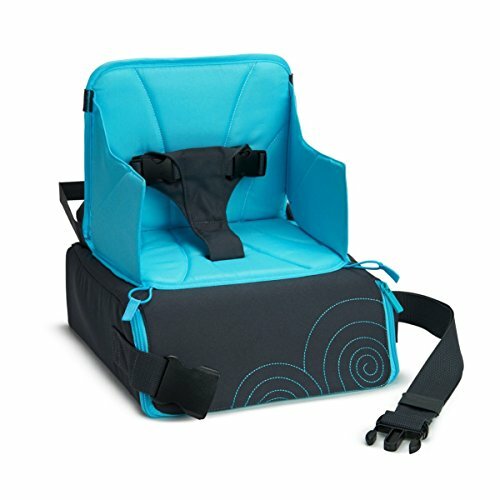 This is a great backpack/booster seat which is perfect for travel/holidays. We only used this for one holiday so it’s like new. Graco Baby Travel Seat Black & Grey. Condition is Used. Collection in person only. Grandson is now too big for this so it has to go. Bubble Bum Inflatable Car Travel Booster Seat Foldable Portable BlackCondition: Used. Very Good. Colour: Black/SilverIt comes from smoke and pet free home. Silver Coss Surf 2 Travel System in Chilli Red. Travel system includes a Pram Chassis, Carry Cot, Push Chair, Simplicity Car Seat, Isofix Base and Adaptors for pram chassis. Also included is a Silver. Trunki BoostApak Backpack Car Seat Child Seat, Ideal for Travelling. Trunki BoostApak Backpack Car Seat Child Seat, Ideal for Travelling.. Condition is Used. Collection in person only. 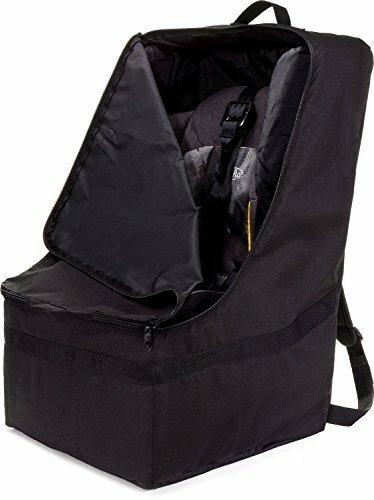 Mamas and Papas sola travel system in black. Includes pushchair with rain cover, carrycot, cybex aton car seat with rain cover and adapters. In good used condition.